This blog is an attempt to respectfully chronicle interesting news and notes about one of the most interesting and popular royal families in the world. They are often called “Los Borbones” for belonging to the House of Bourbon. As an American, I believe and revere the U.S. system of government and its Constitution. 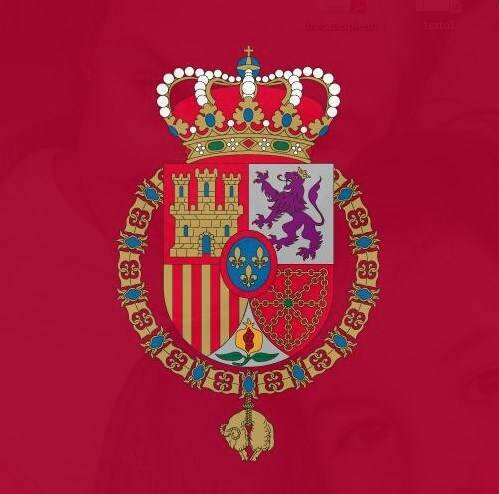 I also think the Spanish royal family and its role in democracy deserve more attention. Queen Sofia, King Felipe, Queen Letizia and King Juan Carlos.